If your pet is lean and full of energy, it may not necessarily mean that he is being fed the right food. It may be because of his young age when the body is in optimum health. You should take care to cultivate the right food habits in your pet. You can get inspiration from Our Fit Pets. Plus, if you remember some basics of feline nutrition, it’ll be easy for you to feed your cat with the right diet. The tastes and likings of your kitty are typically established in her initial few months. Not many cats are introduced to sufficient number of flavors, particularly during their foundational age. 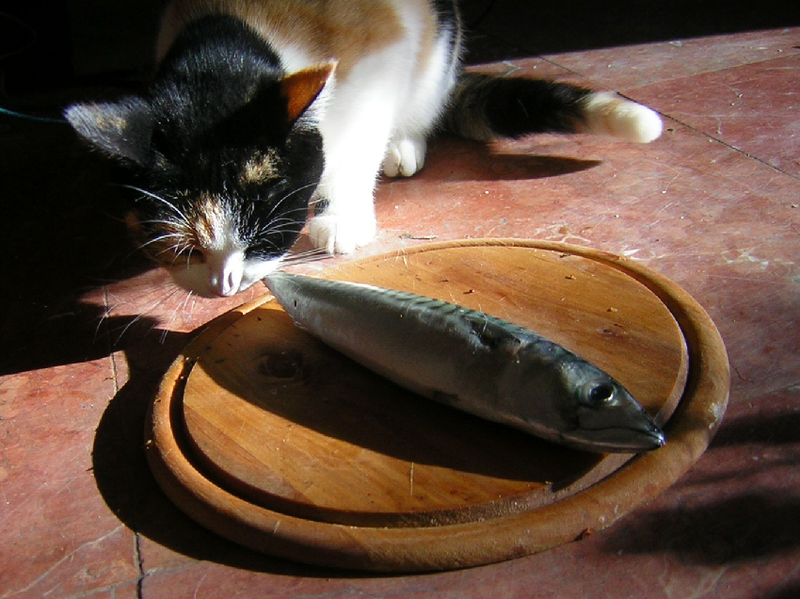 You can bring a variety in your kitty’s meals and introduce her to new flavors, such as fresh fish (wild-caught salmon, anchovies, tuna and sardines are the best), turkey, poultry and beef. If your pussycat seems to be interested in your meal, try giving her a morsel of it. (However first make sure with your vet that the item is safe for her). 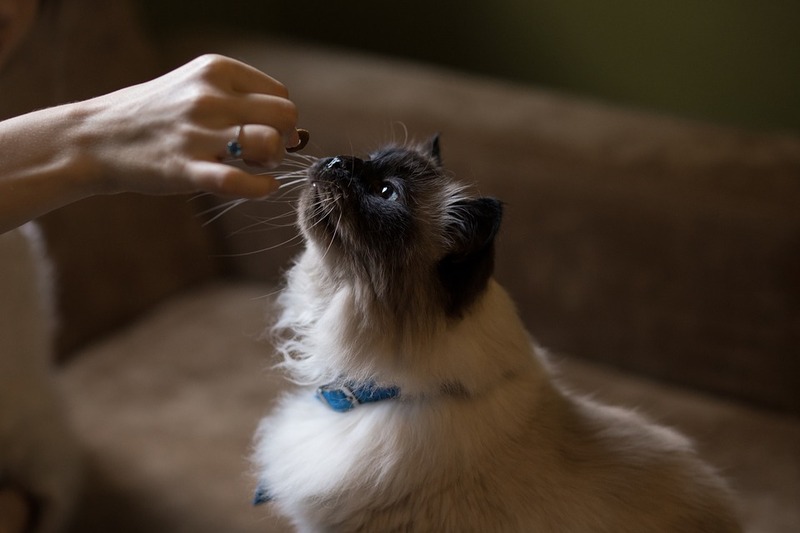 If you’ve found a particular cat food that has been proven healthy for your cat, take advice of your vet about if other varieties with similar nutritional content will be fine for her. It’s because your cat may be bored with the same food and show reluctance to eating. So, better bring a variation. Most animals, just like humans, love food. Problem arises when the loved food is eaten too much. Even one extra pound of fat on your cat can lead him to an increased risk of health issues like hypertension, diabetes and even some types of cancers. Our desire to delight our pets is taken advantage of by some pet-food companies who introduce delicious treats loaded with calories. In such a condition, take care not to give such treats in extra quantities to your cat. You can give him just a few bits of tuna or salmon at a time and reseal the pouch and refrigerate to give him again within 3-4 days. Such treats are low-calorie, highly wholesome and nutritious. All in all, choose such healthy treats. Cats are basically predators. They tend to track, jump, trap and hunt their food. Don’t let the inner predatory drive in your cat die. Try moving her dinner bowls, though for a few feet. Placing food on new elevated surfaces of varying heights every day is a good idea. 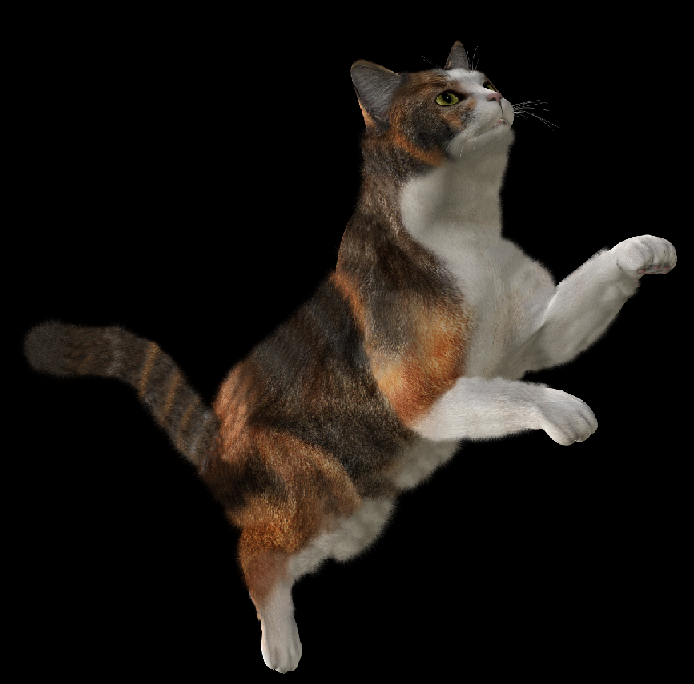 By climbing and jumping, your cat gets the necessary exercise which she needs to remain naturally healthy. You should know how neutering or spaying affects the metabolism of your cat. By far, taking out a cat’s reproductive organs decreases his everyday caloric requirement by 20% to 30%. It’s a good idea to discuss with your vet about recalculating your cat’s calories after neuter/spay. Keep in mind that pet-food guides are designed for intact animals and will contain foods with too many calories for neutered and spayed pets. 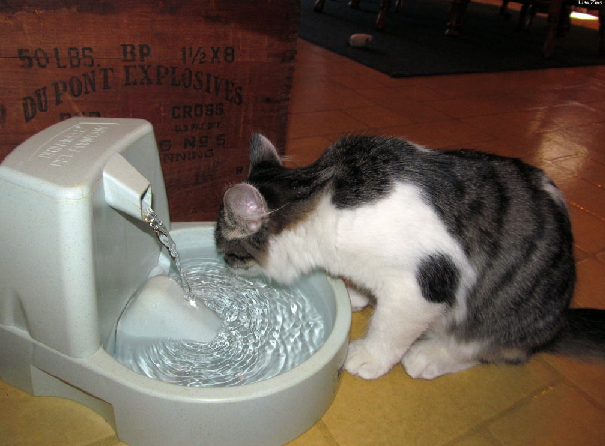 Try a pet water fountain. Since most cats prefer running water, your kitty may get attracted to it and may drink more water. Keep your cat’s food and water bowls clean always. Keep food and water bowls away from each other as cats prefer this. Get more ideas on how to make your cat drink more water on Our Fit Pets. 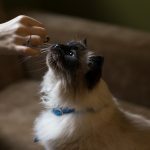 Follow these tips to keep your cat healthy with the right food and water habits, so that you can be proud of being an ideal cat parent.